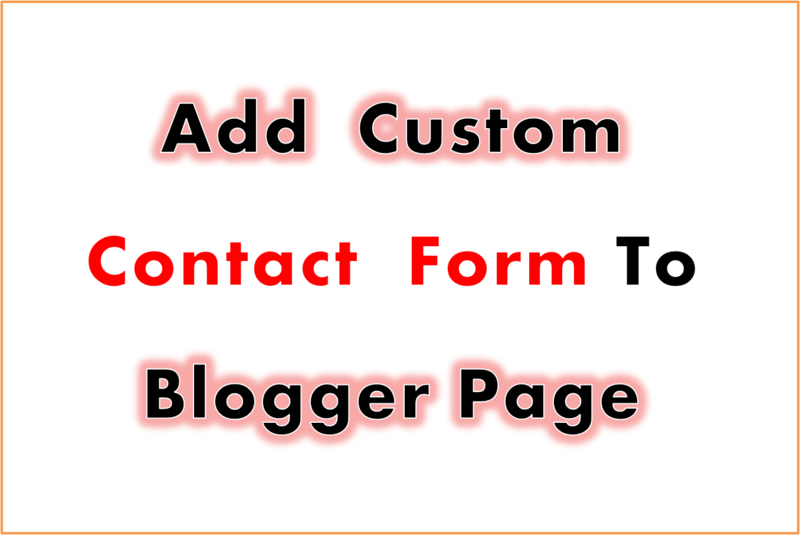 How To Add Custom Contact Form To Blogger ? 1) Go To Blogger Dashboard And Click At Layout And Add Gadget " Contact Form "
To Add New Page And Copy Below Code To Paste In New Page Html Section. 5) After Pasting Code Save Your Page And See Your Contact Form In Action.